Annie Armstrong Easter Offering for the North American Mission Board begins today! Please be in prayer as to how you will participate. Help Needed! Children’s Church is looking for singles and married couples to help on Sunday mornings during the Children’s Worship time. Please prayerfully consider if you would like to be involved in this exciting service. See Sheilah Smith or Richard Hughes. Daylight Saving Time begins March 11. Spaghetti Lunch Fundraiser for Youth Camp: March 11 following the morning service! 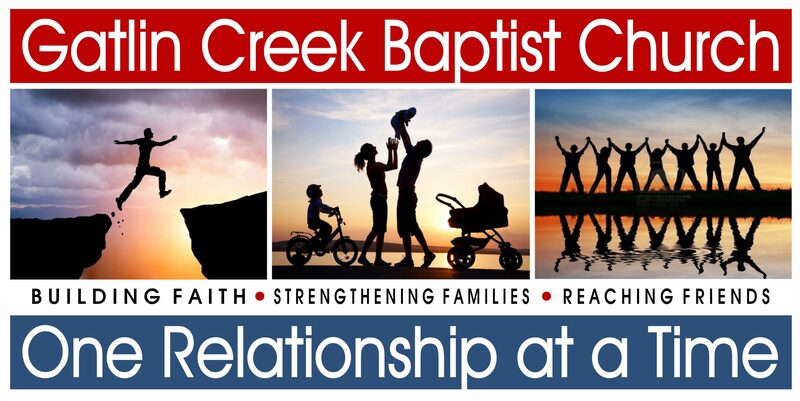 March 14: Family Supper at 5:45 pm and Conference at 7:15 pm. Women’s Brunch at Bella Woods Café: Saturday, March 17 at 10:00 am. (123 N. Broad Street, Down Town Thomasville). Walk for Life: March 24. Benefiting the Pregnancy Center of South Georgia. For more information about registration please see PJ Holder. Revival: Sunday, March 25 through Wednesday, March 28. Please be in prayer for this important time of spiritual renewal and growth in our church. Flowers in the sanctuary this week were given by Mike and Julie Atkinson in honor of Laura’s 20th Birthday.